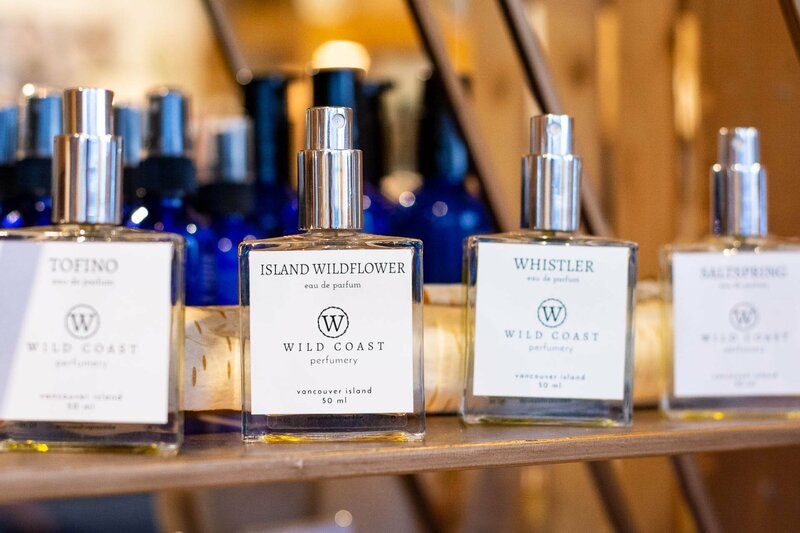 Alcove now carries Vancouver-Island-made, natural perfume by Wild Coast Perfumery. 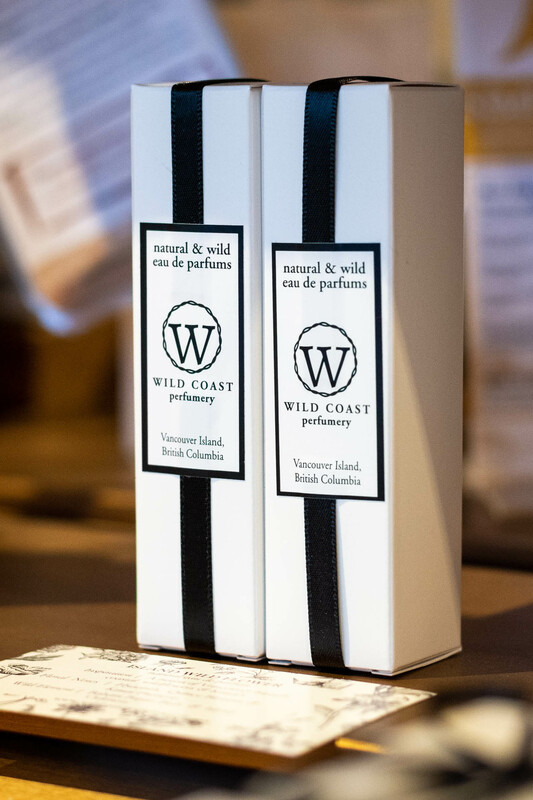 Wild Coast Perfumery, is an artisan perfumery located in the Cowichan Valley. They traditionally blend with intention, pure plant based, precious essential oils and wild harvested tinctures made from needles, leaves, flowers, lichen, fungi and moss from our forests. This includes our unique Vancouver Island “oakmoss” tincture. This natural perfume contains no synthetic or chemical based ingredients. The calming and up lifting effect that comes from natural essences stems from our primal instincts. Wild Coast Perfumery believes in respecting nature, ourselves and that we are the sum of the choices we make. 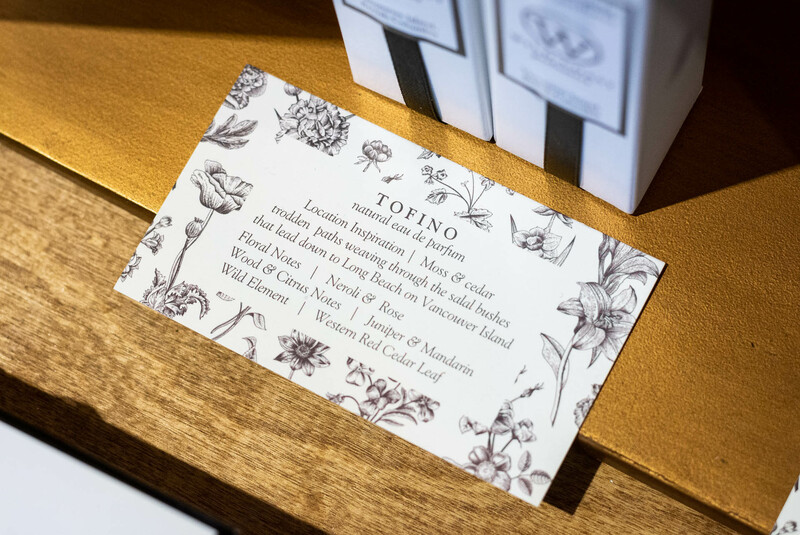 Their fragrances are inspired by local west coast destinations, including Tofino, Carmanah, Saltspring Island and the Sunshine Coast. 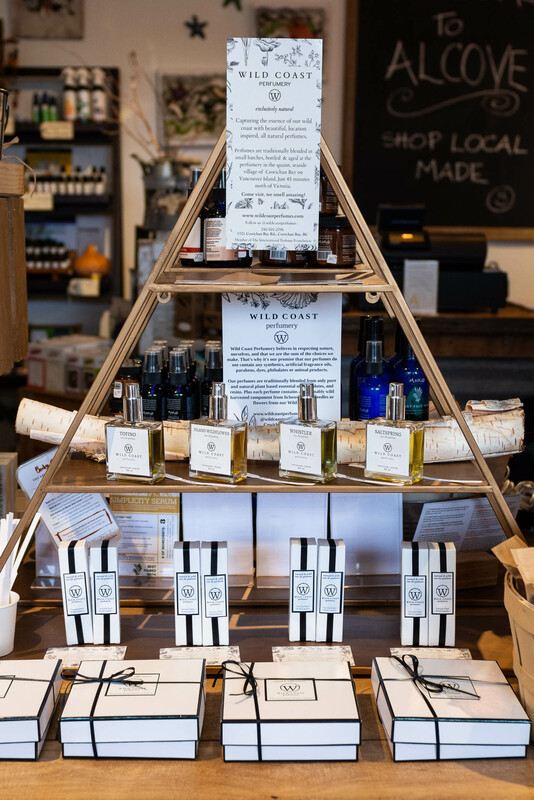 Drop by Alcove to sample a selection of the unique Wild Coast Perfume fragrances!